I have lived in London all my adult life, yet can’t wait to tell people I’m a West Country boy, from Bristol to be exact. By which, I mean NOT Bath, and not Gloucester – I’m from Bris. What is not to love about a youth spent playing rugby on a weekend, while skimming the shadier sides of the Dug Out, Locarno, Bamboo Club and Trinity Hall the rest of the week? I grew up watching Bristol play rugby, before professionalism, against the best England and Wales had to offer. I saw Alan Pearn digging for victory, Pomphrey on the charge and Morley scoring for fun. My proudest sporting moment was pulling on the Bristol shirt for the Colts team. Rollitt and Rafter are names that make my heart skip a beat. So it should not be a surprise that I take the re-brand of Bristol Rugby to Bristol Bears very seriously. And as a branding consultant I couldn’t let this significant event pass without asking myself how I really feel about it. Personally, I feel let down by the re-brand; it feels lazy, flabby – like someone said ‘well, the falcon, shark and tiger are gone, what shall we be? Bears? Yeah, they’re cuddly, yet fierce, like us. That’ll work. Sports teams are special brands because they are so important to the supporter; Bristol Rugby represents the place where I was ‘made’ and therefore the memories and experiences of a lifetime (or in my case, my first 20 years). I am part of Bristol and Bristol Rugby is part of me. I am a part of the brand and the brand defines a part of who I am. Being removed from Bristol by time and distance actually makes my connection run deeper; that’s why it counts. The timing of the ‘rebrand’ is good. It marks a new chapter in the history of the Club; it suggests confidence in the latest regime and confidence in the future. It says ‘this time won’t be like the last time’. The line ‘together we rise’ suggests tribal strength and potency. The graphic logo is fierce, yet open and likeable. It’s just the name I don’t really understand. I have nothing against bears. They are strong, protective, ferocious but not wanton. But what do they have to do with Bristol? 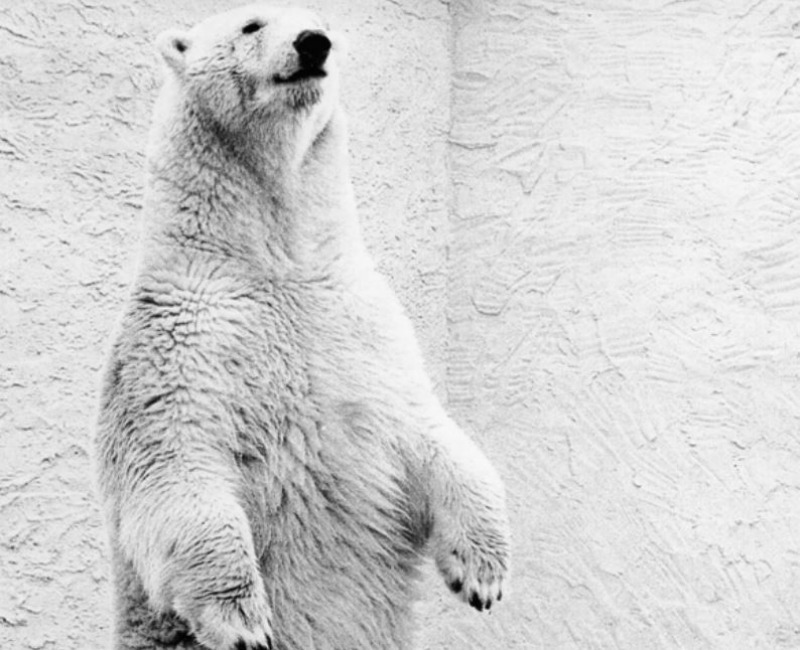 The strongest association I can make is that Bristol Zoo used to have a few polar bears in the days before it became a ‘zoo-alogical garden’. The concrete floor was painted blue, as I remember, to make a it resemble the Arctic; the poor animals went crazy and spent all day swaying from side to side. Maybe it’s the association between bears and hibernating, or a policy of ‘Winter lethargy’ as it’s more accurately described. I definitely associate Bristol with some dopey moments over the last few years, more usually in the Spring play-offs, but think this is a pretty negative springboard for a re-brand. Perhaps it was a tribute to Johnny Morris and the Animal Magic programme made by the BBC in Bristol? I’ve been trying to find out who came up with the name. It wasn’t the branding agency, who are clear on their website that the name had already been decided by the time they were brought on board. It wasn’t the people of Bristol. 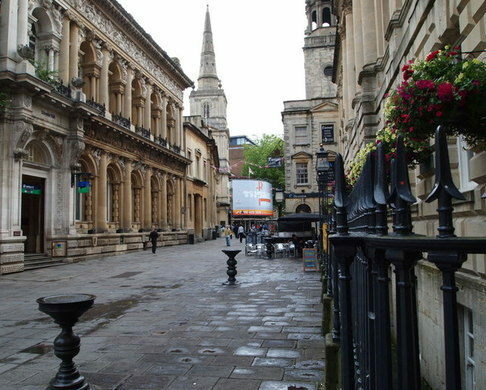 A poll on Bristol’s Post website found 74 per cent of more than 700 voters were unhappy with the transformation. I feel Mike is holding back how he really feels. Is there a better way to rebrand Bristol Rugby? Do I think I could have done any better? I’m not sure, but I would try to start with something that is undeniably ‘Bristol’ and create the name from there. I would also have involved the people of Bristol earlier in the process. For this re-brand, don’t think of the public as your consumer, think of them as your staff and key ambassadors. A sense of ownership will help generate loyalty and commitment. Beyond the ‘what’ we call our team, we need to know ‘why’. 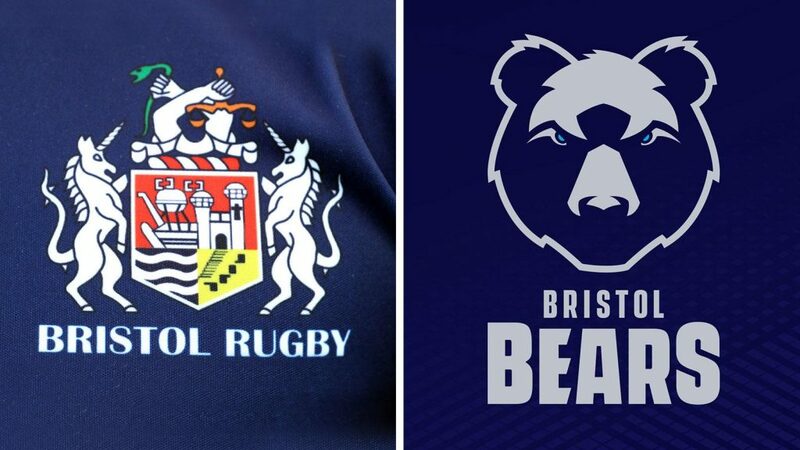 This entry was posted in Brand Identity, Branding and tagged Bristol Bears, Bristol rugby club, sports branding on May 25, 2018 by Andrew Barrington.